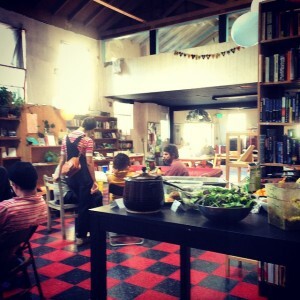 This Wednesday the next meeting is at the Omni Commons at 4799 Shattuck Ave, Oakland, CA. On the corner of 48th St & Shattuck. Sign up at the Meetup page! Our meeting location within the Omni building may vary. Please check the whiteboard for our directions! If the front door is locked, simply ring the doorbell which is high up on the right side. If you can, bring some food or a non-alcoholic beverage to share, as well as any necessary utensils. But please join us with or without a potluck offering! There is a kitchen at the Omni as well that is shared by Food Not Bombs. 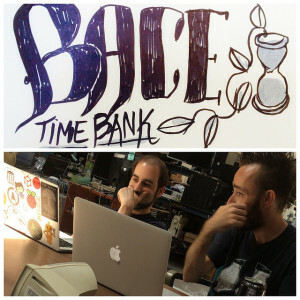 On the first Wednesday of each month the BACE Timebank holds our general meetings. 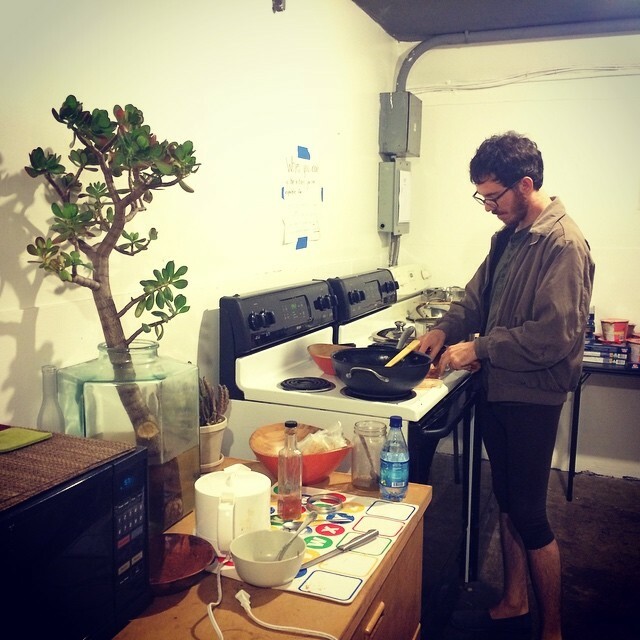 Come meet others interested in non-cash mutual aid, and help us make the timebank awesome! We try to make participation easy, as BACE is an all-volunteer collective. Without community, there is no BACE. Please feel free to come to this meeting if you’d like to volunteer, to be part of the decision making process at the timebank, or if you’d just like to check out what the timebank is all about.